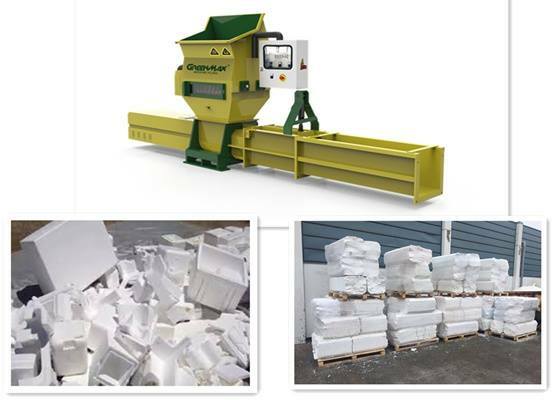 INTCO is a Styrofoam Recycling Specialist, providing a total solution to EPS recycling and polystyrene recycling. 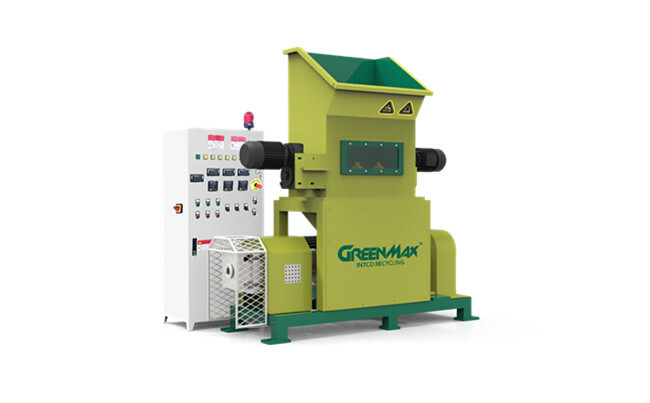 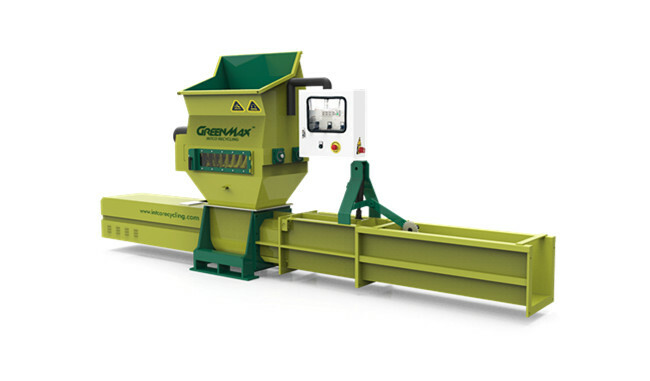 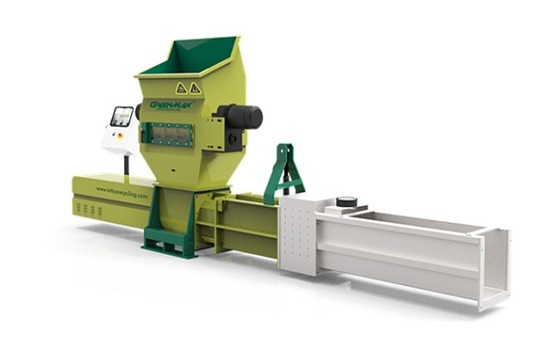 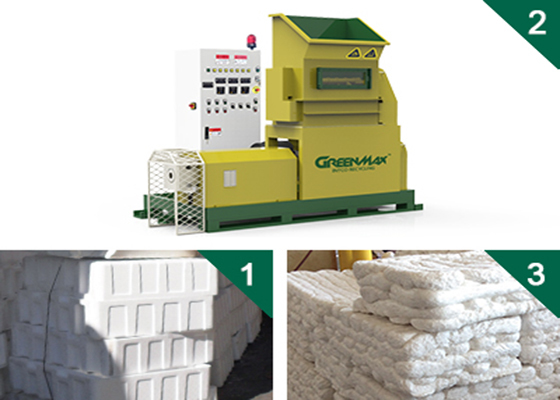 INTCO manufactures and sells GREENMAX EPS Compactors/Densifiers and Recycling machines/System, purchases back compressed EPS scraps, and reuses them to make frame products. 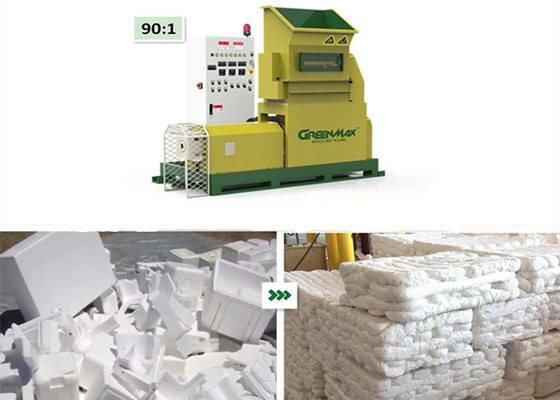 In 2012, INTCO recycled 50,000 tons of waste EPS, which helped save 4,000,000 trees and reduce 100,000 tons of carbon emission. 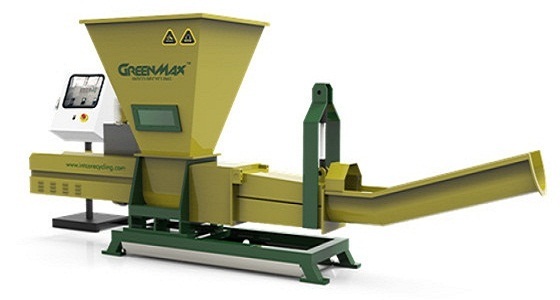 INTCO has become one of the biggest waste EPS end-user and recycler in the world.